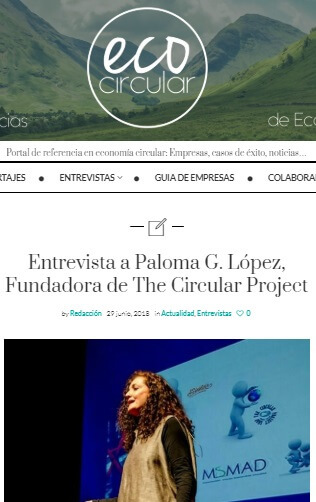 The Circular Project – PROYECTANDO. 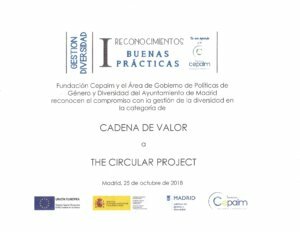 THE CIRCULAR PROJECT. 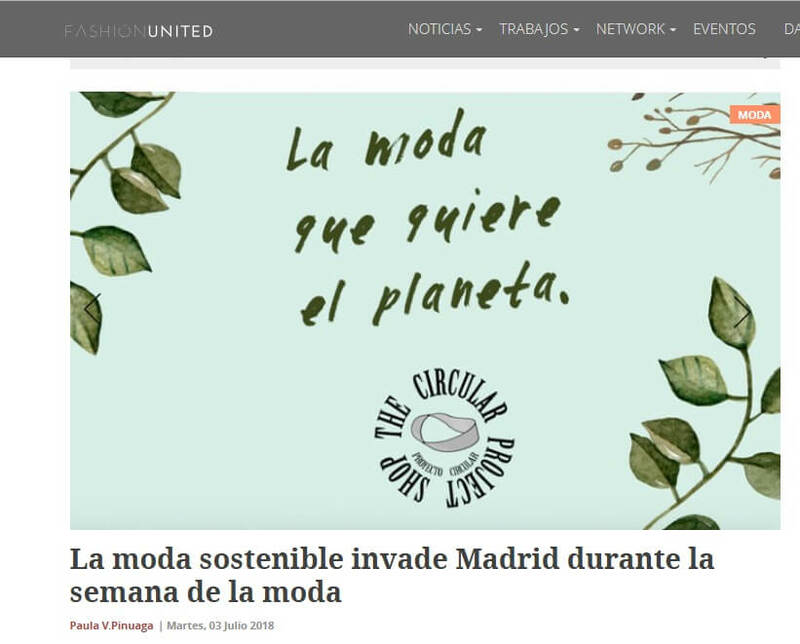 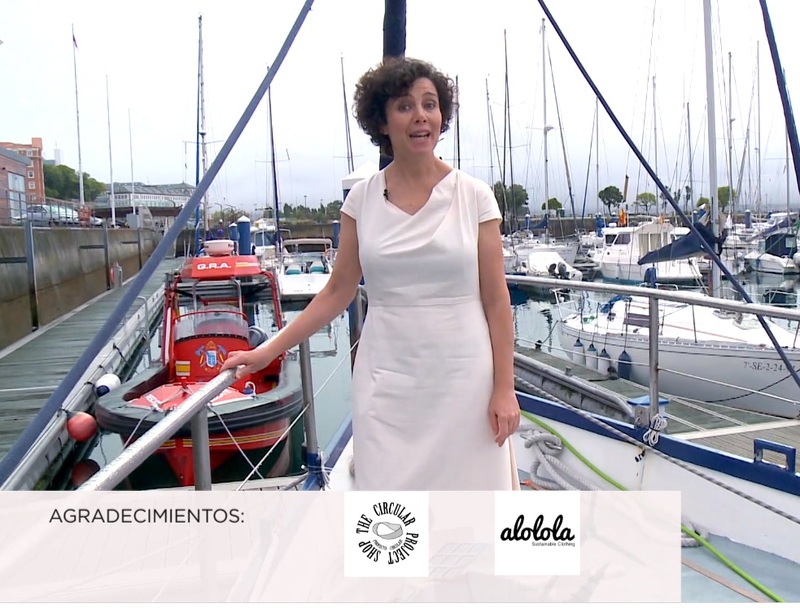 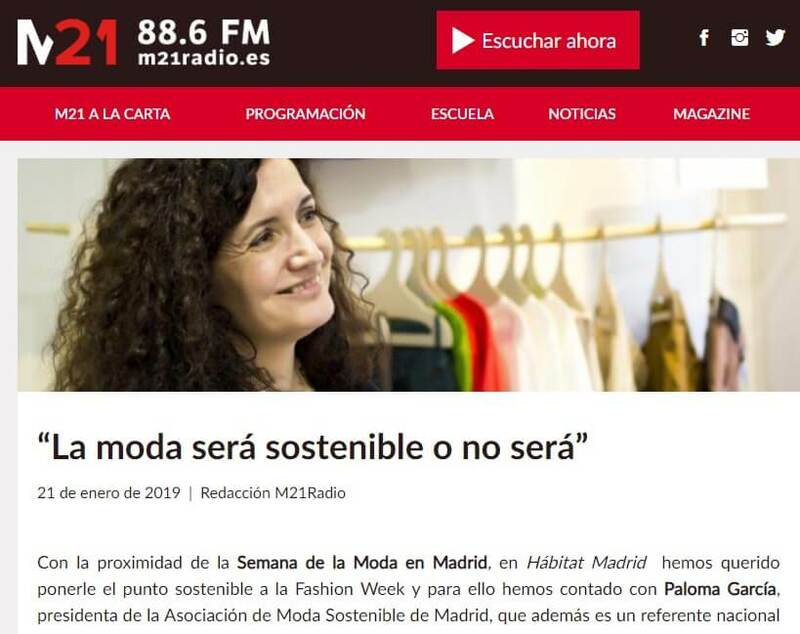 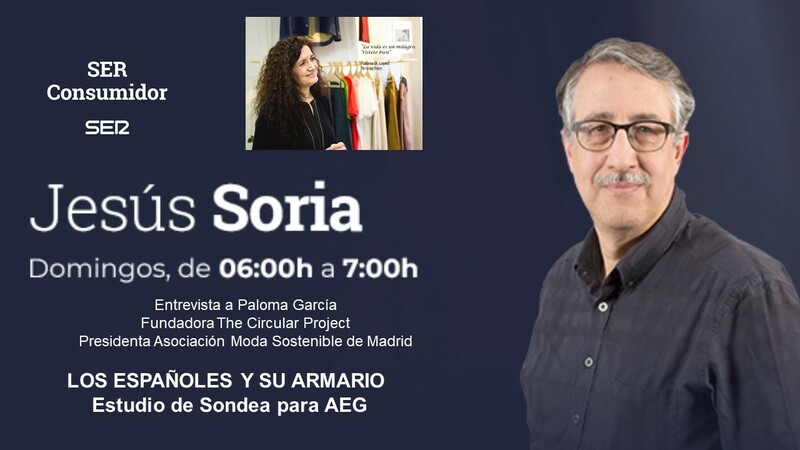 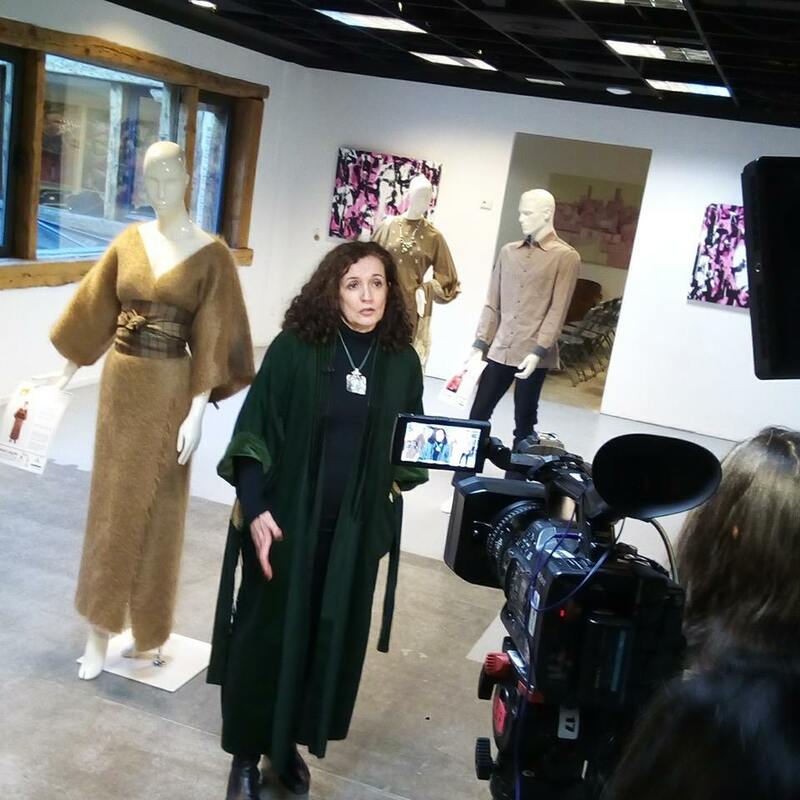 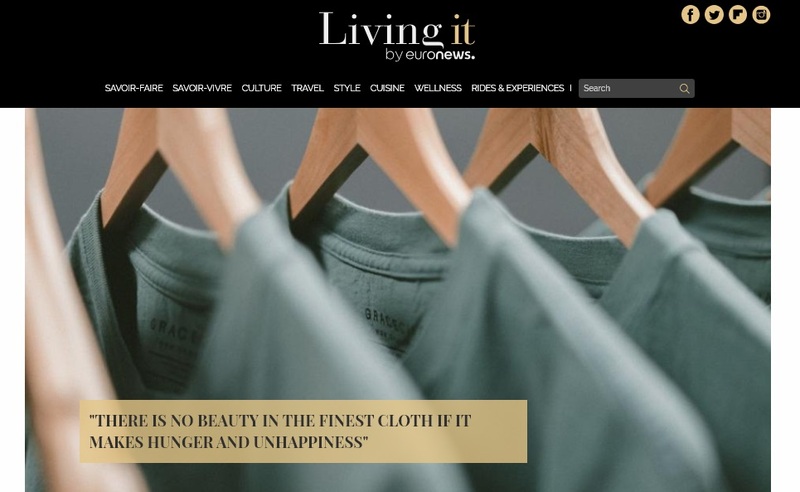 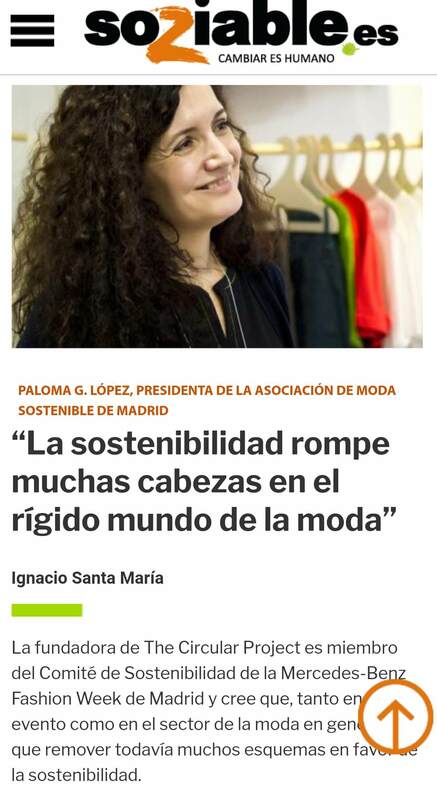 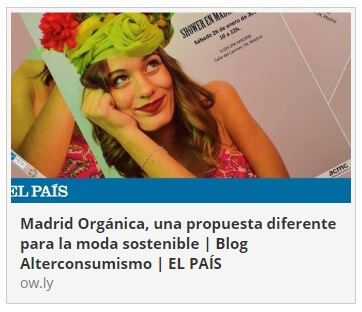 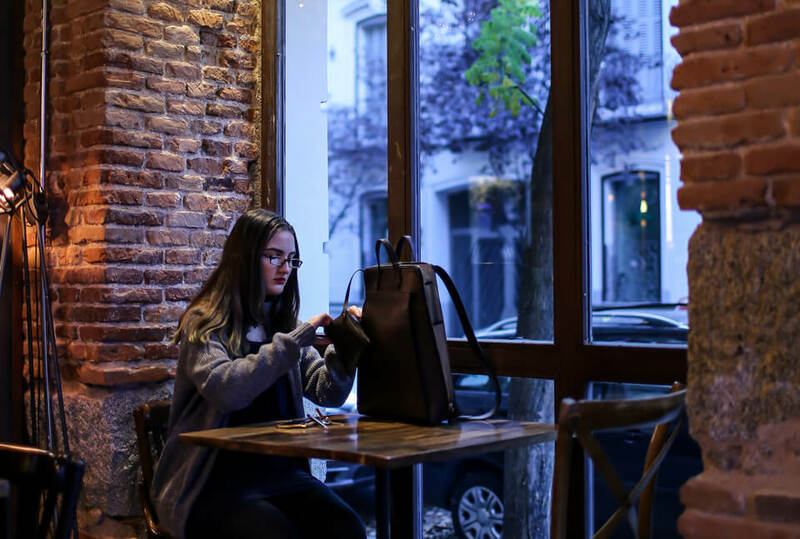 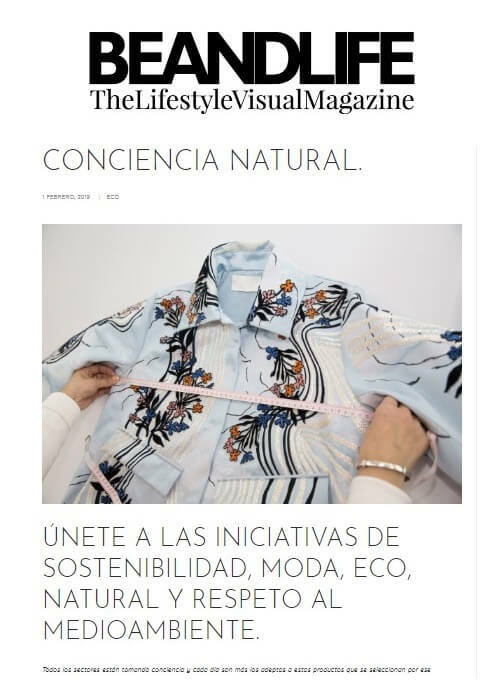 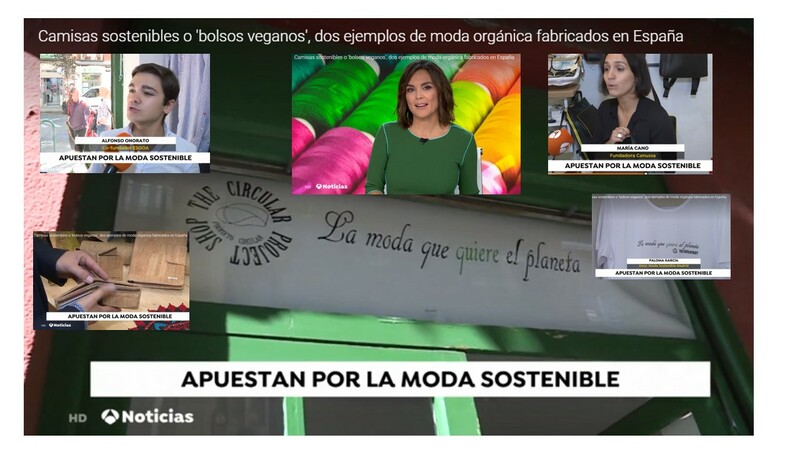 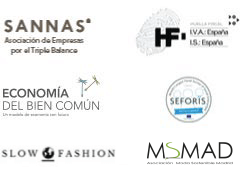 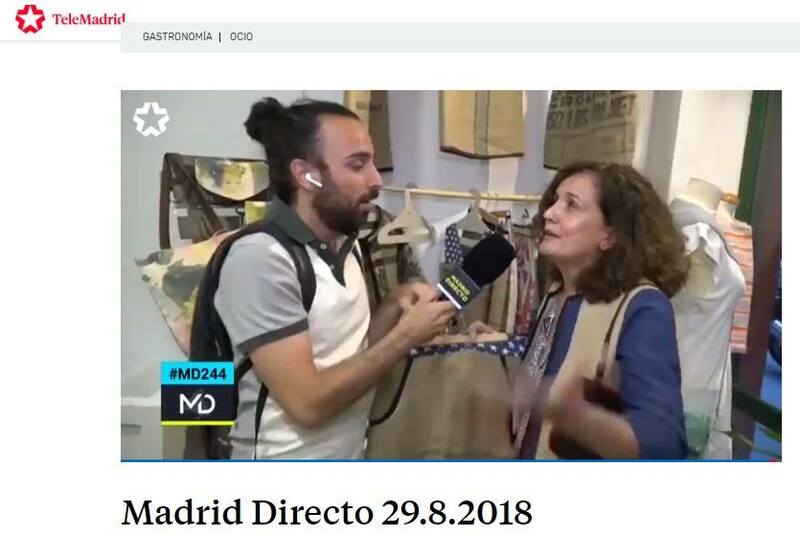 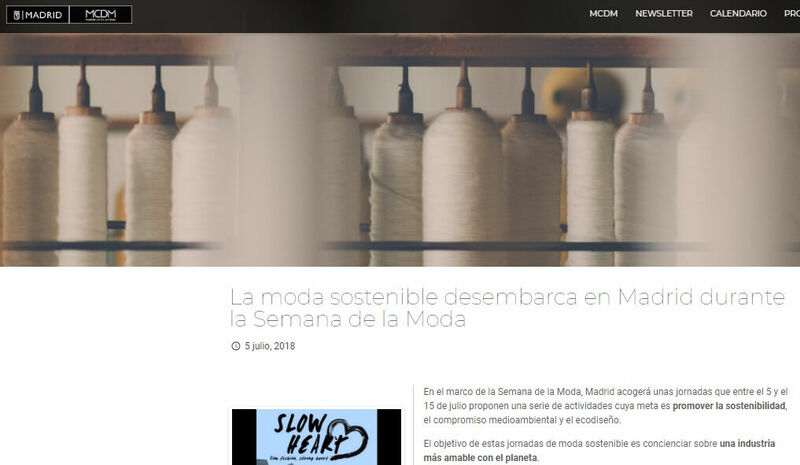 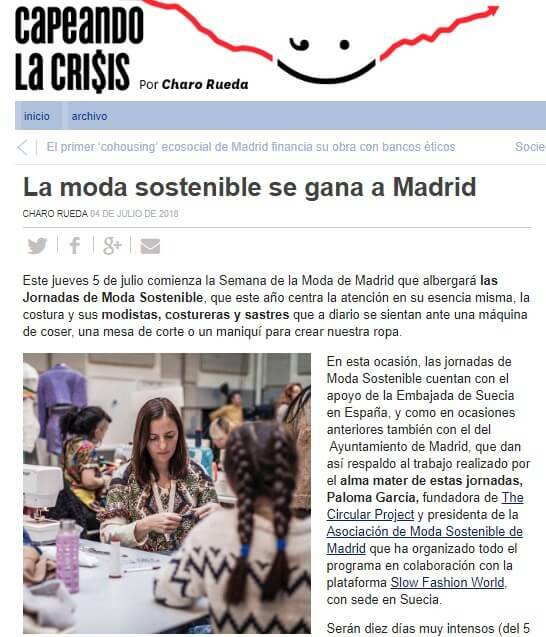 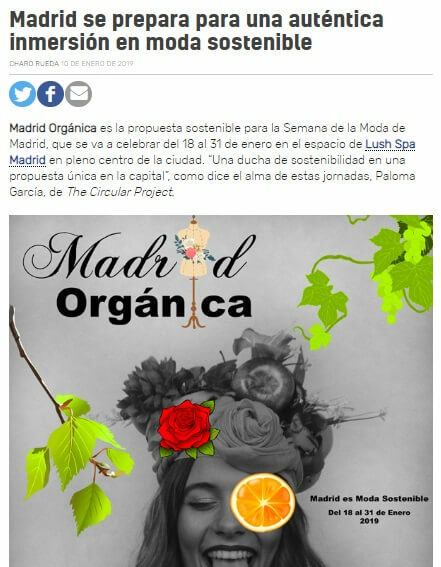 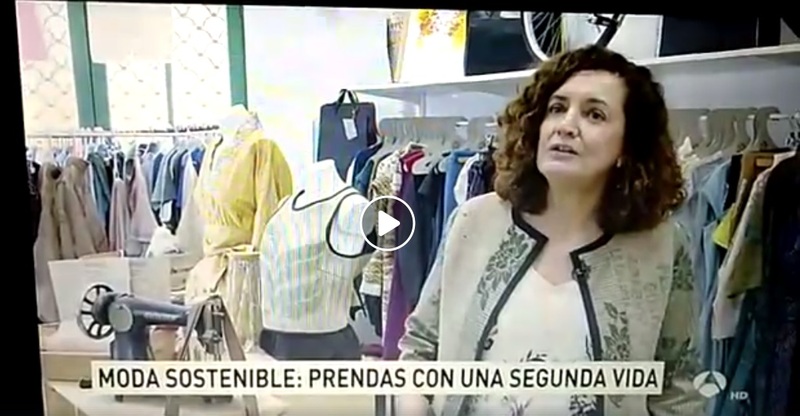 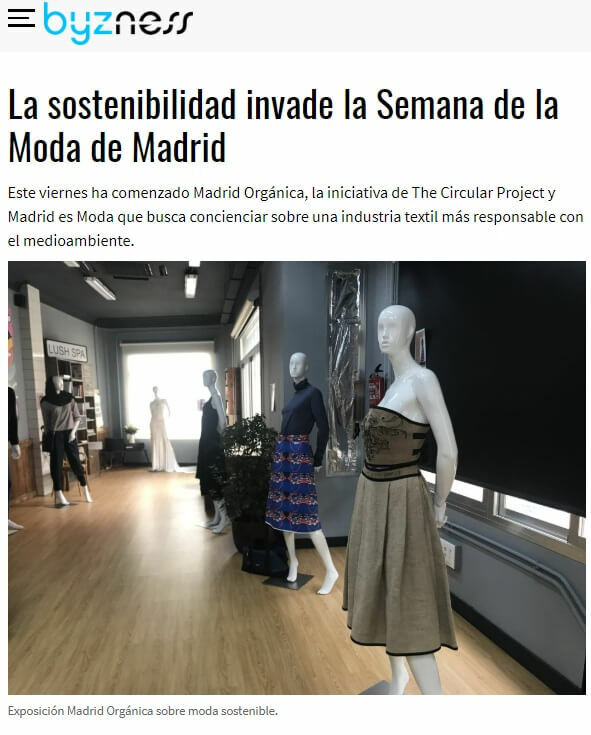 LA ECONOMÍA CIRCULAR COMO EJE MOTOR DE UN PROYECTO AL SERVICIO DE LA MODA SOSTENIBLE. 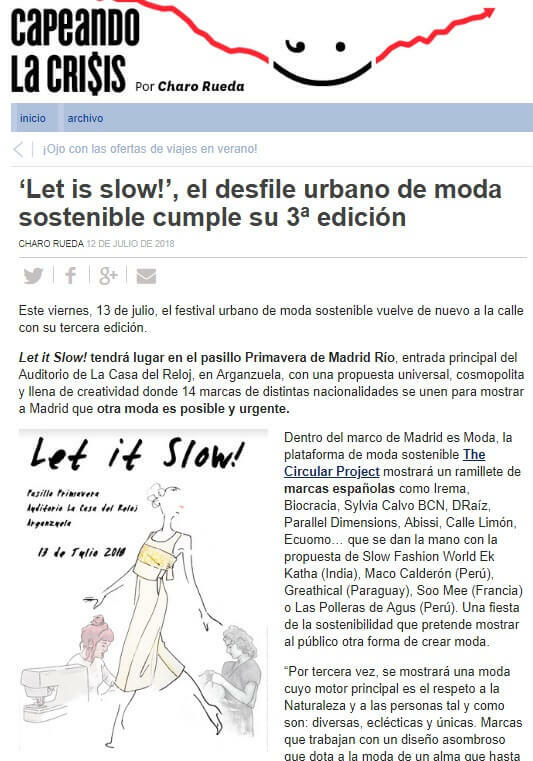 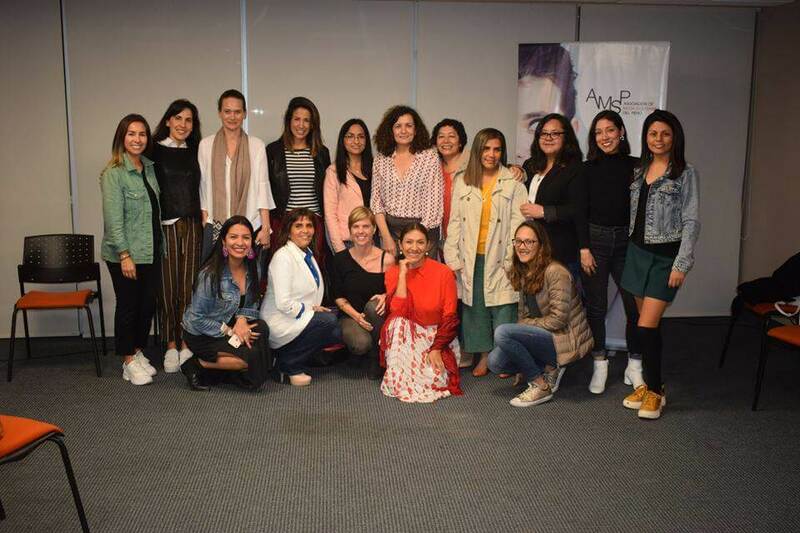 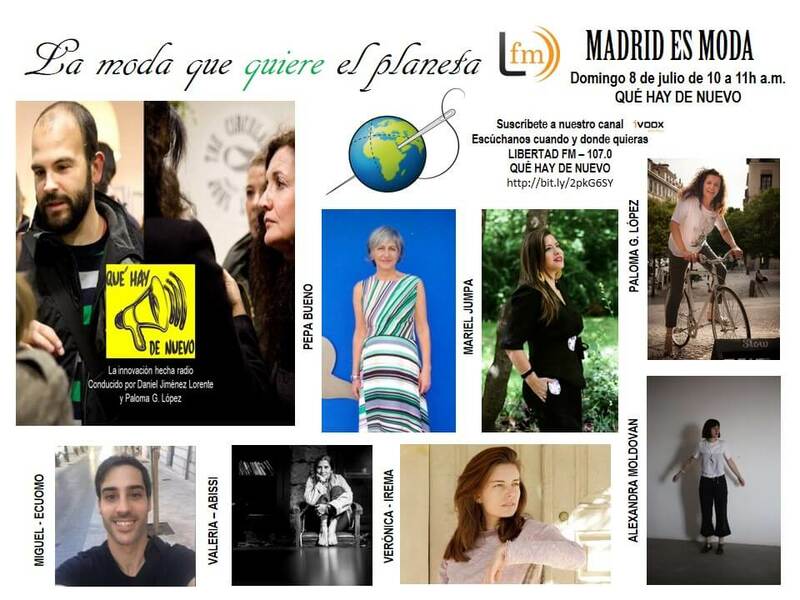 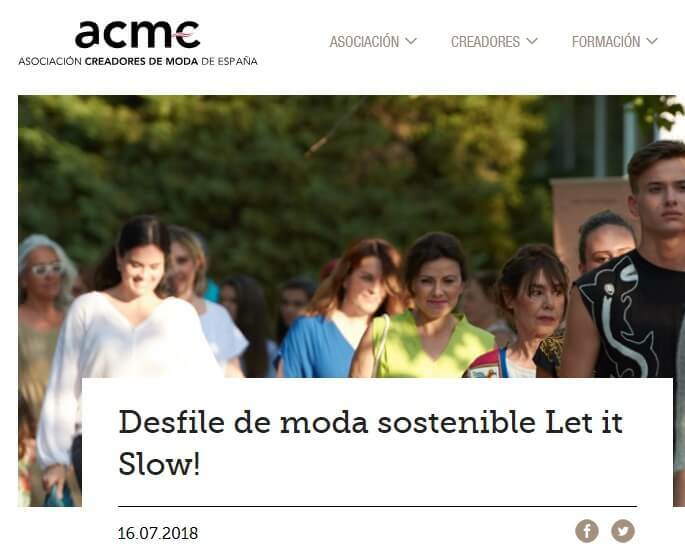 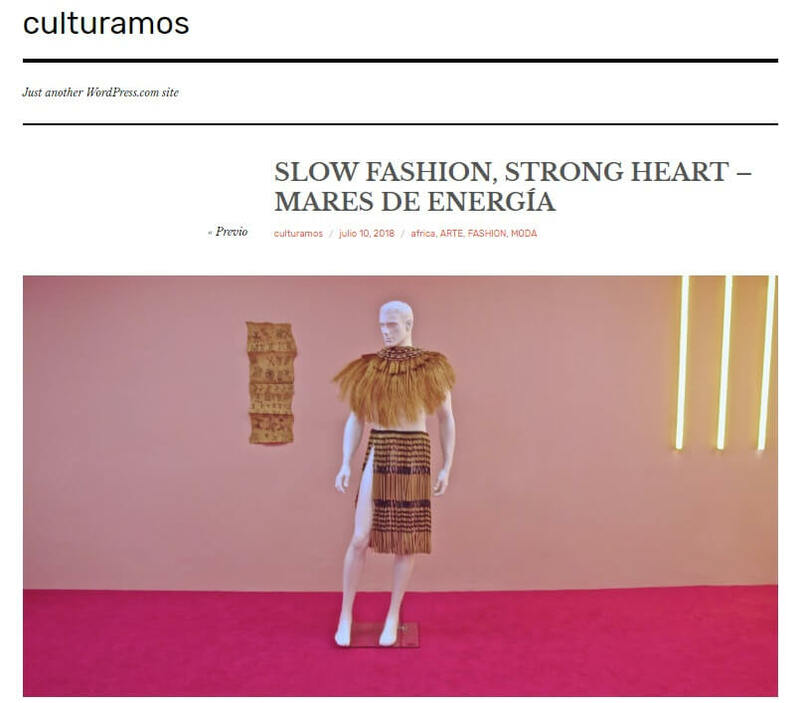 ACME – Desfile de moda sostenible Let it Slow!